Finding the right style accessories to accompany your winter wardrobe can be a challenging ask as we move closer into the colder weather. With shorter days and breezy nights, everything from gloves and scarves to earmuffs gives comfort and warmth. Searching the shops and discovering your favourite style of winter wear means first breaking down exactly what you are looking for. First think colour. Whether you opt for a casual look or a more sophisticated city attire, decide what will be the main colour of your wardrobe this season and accompany accordingly.This is where personal style can really shine through. If yellow is your go to shade, why not accompany that with your accessories? If you’re more of a traditionalist when it comes to the shades of winter, try blue, red and navy. 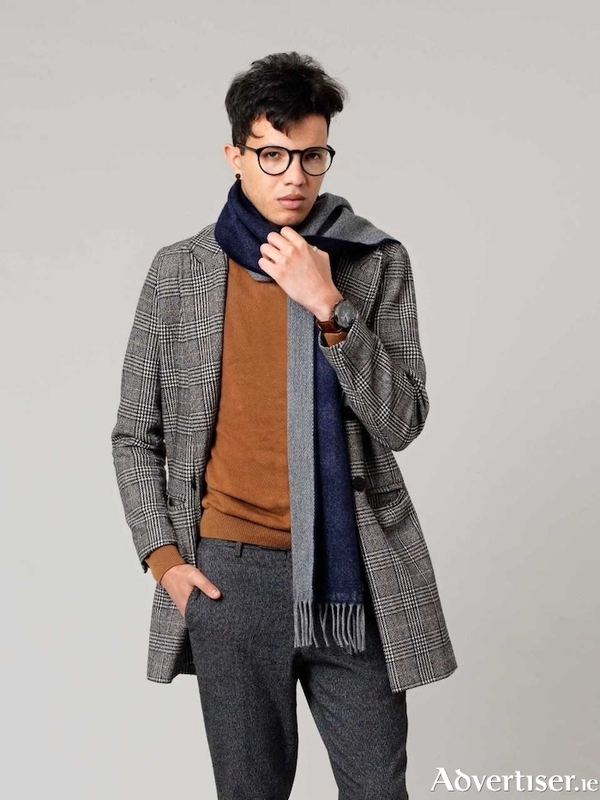 Oliver’s menswear in Mayo offers its customers luxury winter accessories that can adapt to all styles, and here versatility is vital. Durability is an element that can often be overlooked in accessories. Sure, we want the quality jumpers and coats but high standard accessories can be the deciding factor in whether to buy three of the same types of cheap gloves that keep ripping or one solid, durable, and stylish pair that will last all winter (and spring! ). With a splash of personalised colour and high quality accessories, you can make your winter wardrobe an absolute favourite and something you can look forward to all year round.